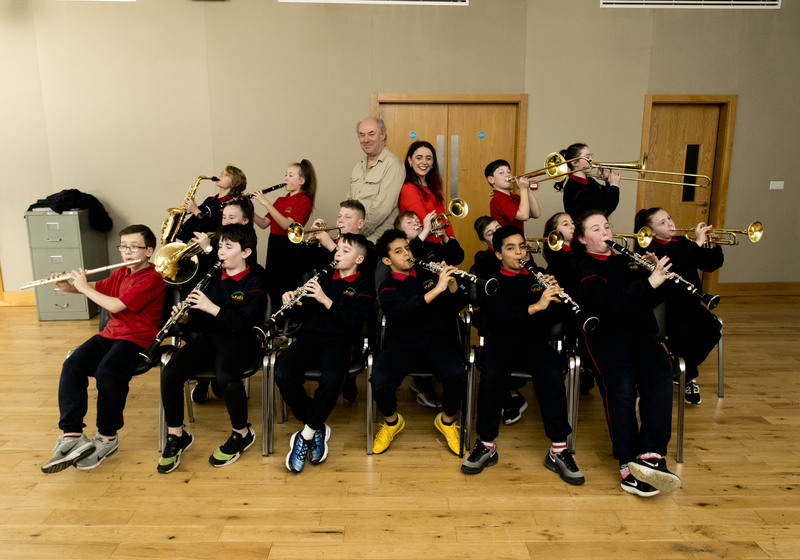 Initiated as part of the Dublin City Council’s Ballymun Rengeneration Project, the Ballymun Music Room is celebrating 10 years in existence as the centre of the Ballymun Music Programme. To mark this anniversary, a screening of the documentary ‘Ballymun Lullaby’ directed by Frank Berry, will take place on Saturday, 9th February at the Light House Cinema in Dublin at 10.30am. Credited with opening up a new world of music for children, the Music Room continues to be every bit as impactful, urgent and innovative today as it was in 2009. Director Frank Berry captured the first days of the Music Room in a documentary released in 2011 to heartfelt praise, in particular striking a cord with the public when it screened on RTÉ 1. In addition to featuring a number of students, the film also followed the making of a specially composed CD by Daragh O’Toole titled ‘Ballymun Lullaby’, which featured performances from the students of the Music Programme alongside the RTÉ Concert Orchestra. One student featured in the film, Tara O’Brien, emphasised how much music has given her an improved confidence and self-esteem, and she expressed a desire to complete a Bachelor of Music Degree and to return to Ballymun to inspire a new generation of music lovers. And that’s exactly what she did. Ten years on, Tara teaches in the same music room which fostered and supported her interest in music. 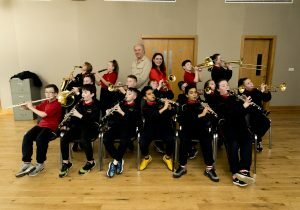 Over the past decade, students of the Ballymun Music Programme have visited and performed in distinguished venues such as Trinity College Dublin, Dublin Castle, The National Convention Centre, Cork City Hall and the National Concert Hall.